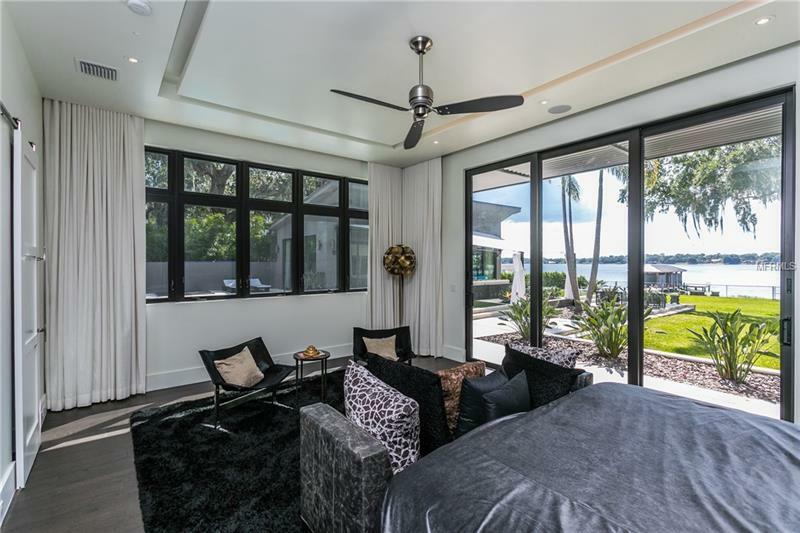 This 2016 Parade of Homes Award Winner Single Family picturesque lakefront home designed by Nasrallah Architectural Group sits upon an oversized lot and is surrounded by regal mature trees. 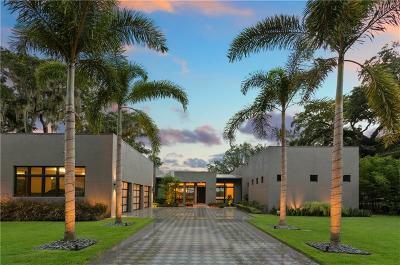 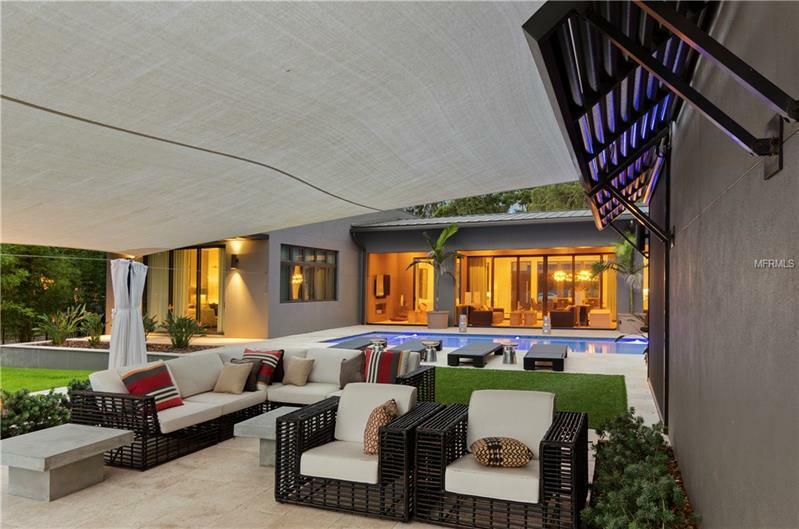 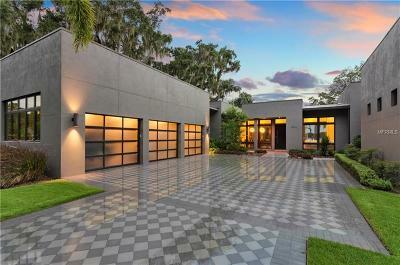 It features 5 bedrooms 3.5 bathrooms and 4257 sq ft of living space. Inside you'll be treated to luxuries such as a gorgeous wood burning fireplace perfect for warming cold and tired feet and a classic centerpiece to your living room. 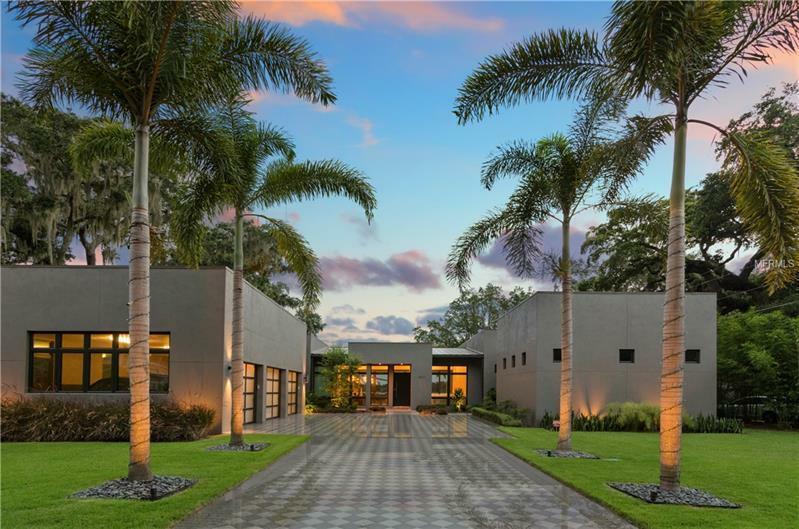 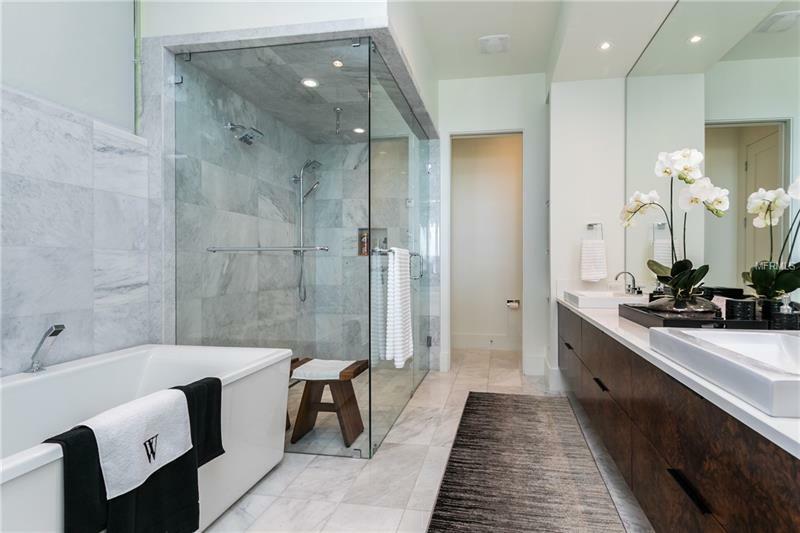 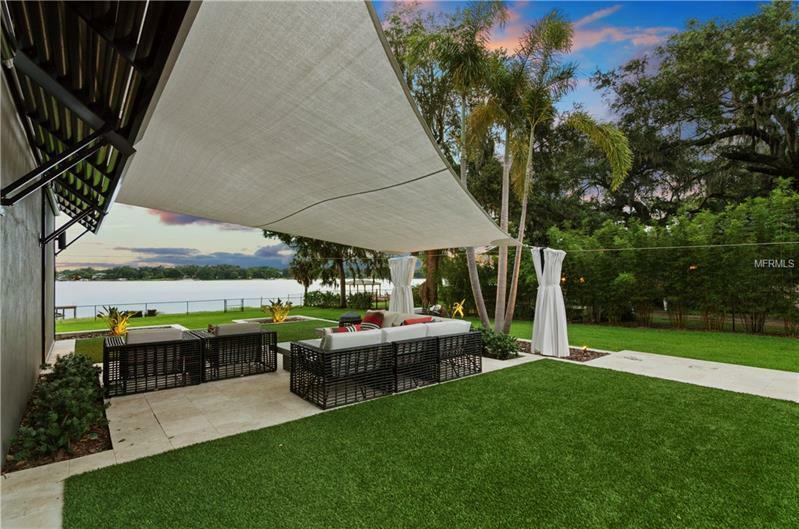 You will also be welcomed by stunning porcelain tile brick stone slate AND wood floorings custom built in closets and a roomy screened patio that offers a flawless view of the lake. 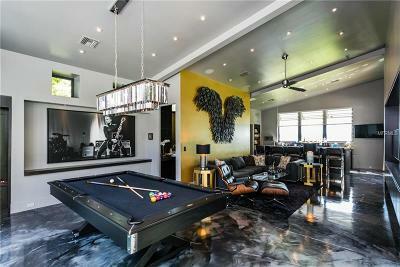 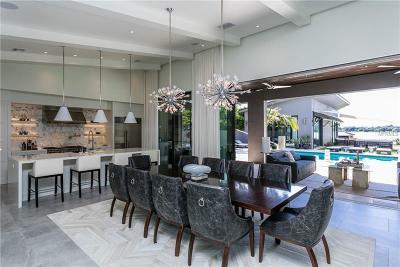 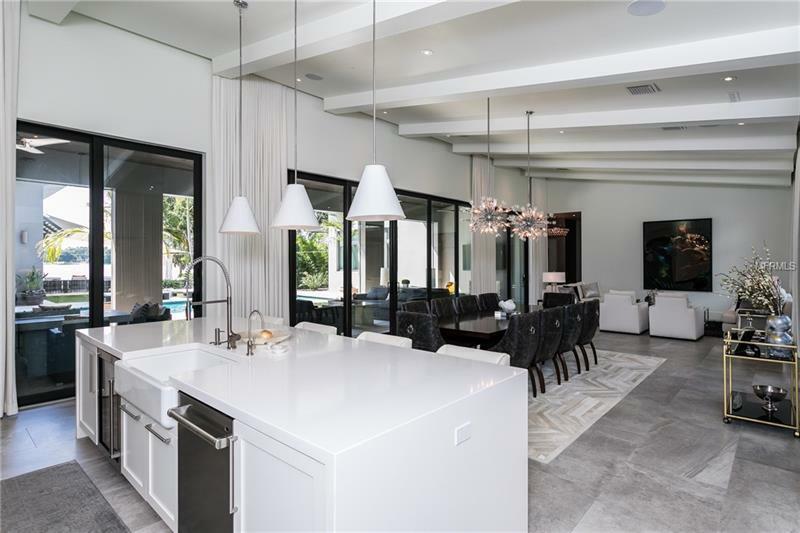 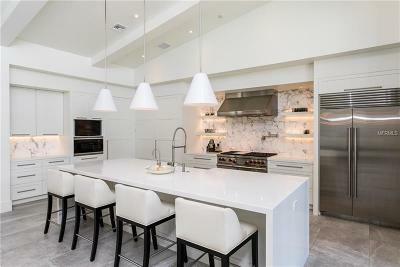 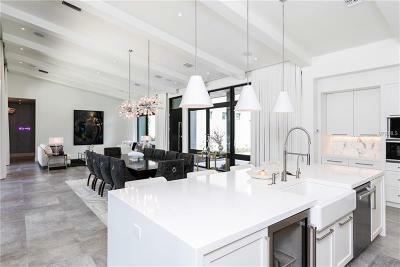 Whats more this abode features a modern kitchen with 42 cabinets corian counter tops and WolfSub Zero appliances. 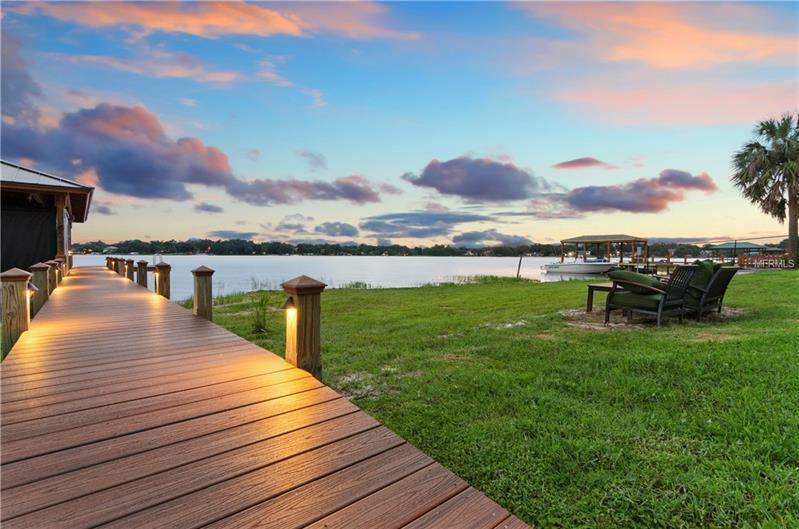 A little slice of paradise not only do you get to enjoy the sparkling views of Little Lake Conway you've also got a private beach and boat dock at your disposal. 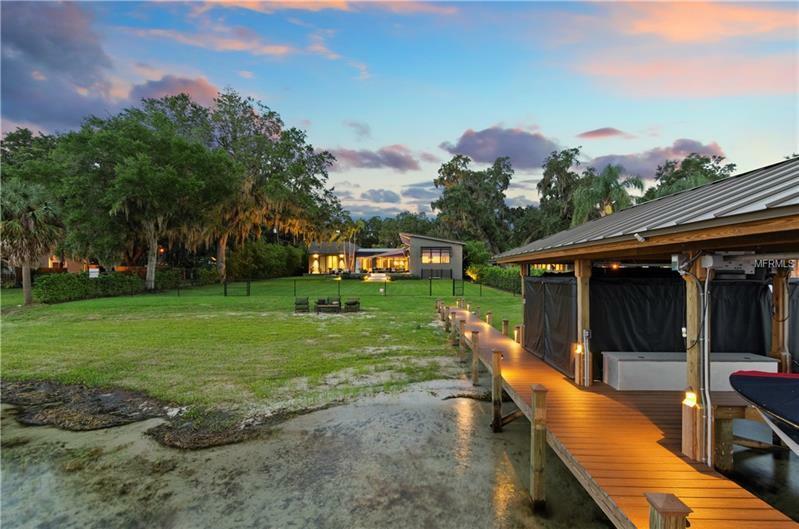 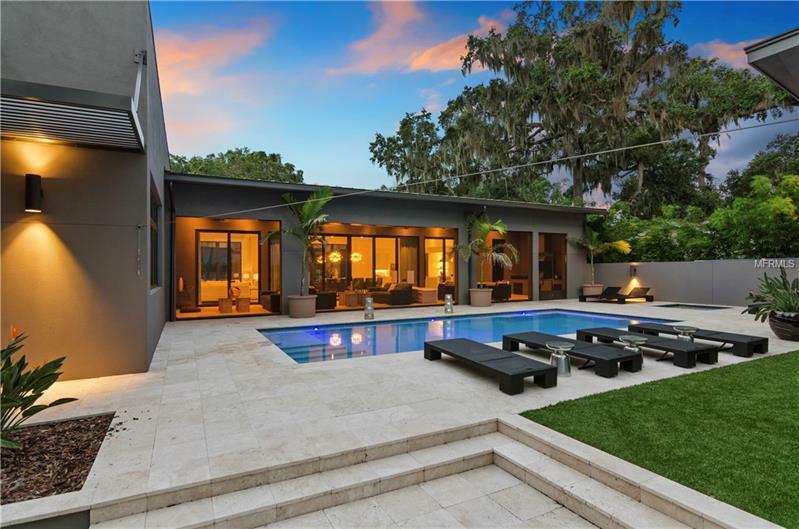 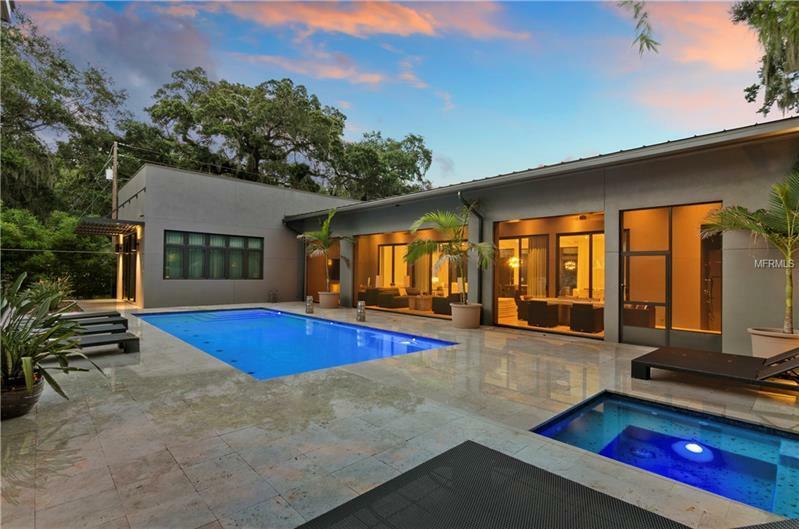 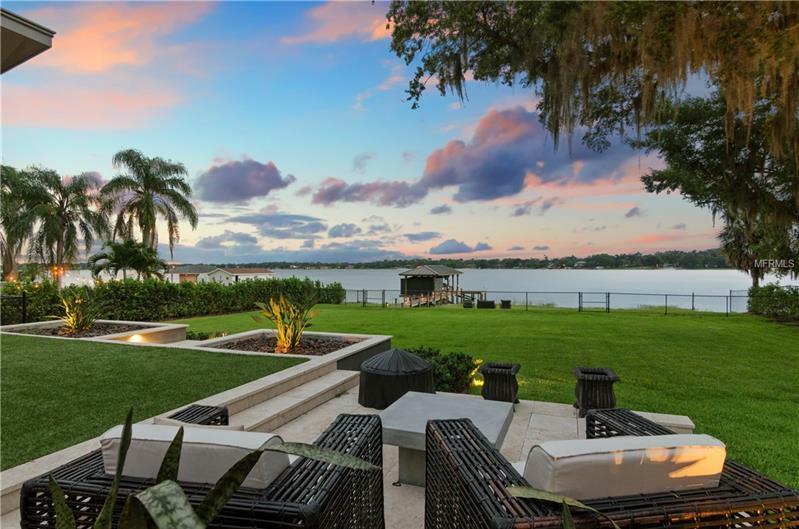 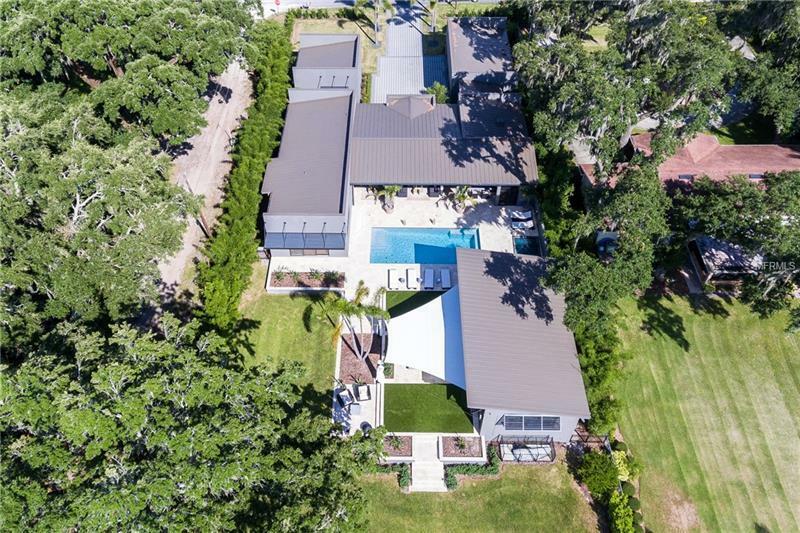 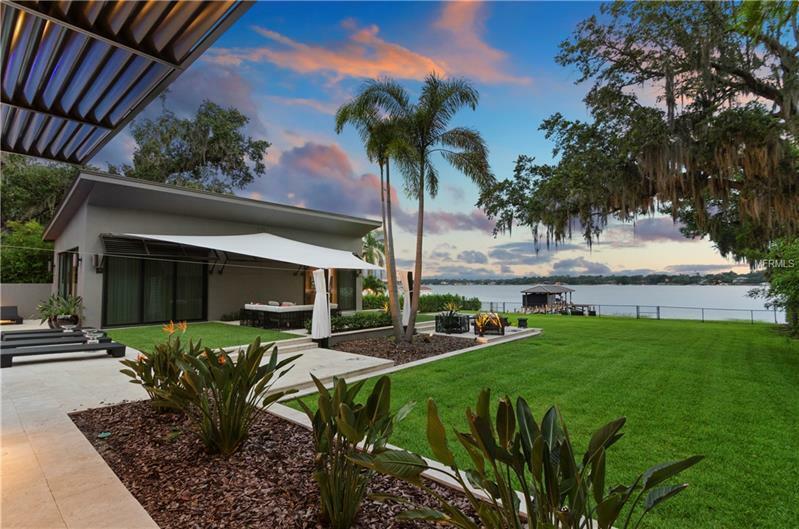 You won't believe your luck having the rare privilege of living in a picturesque lakefront home that is also only 10 minutes away from metropolitan Downtown Orlando. 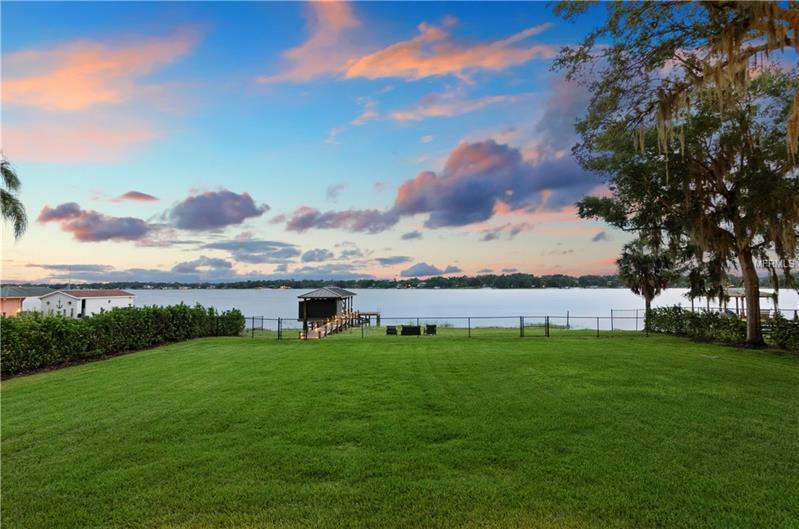 You get to enjoy every evening with world class sunsets. 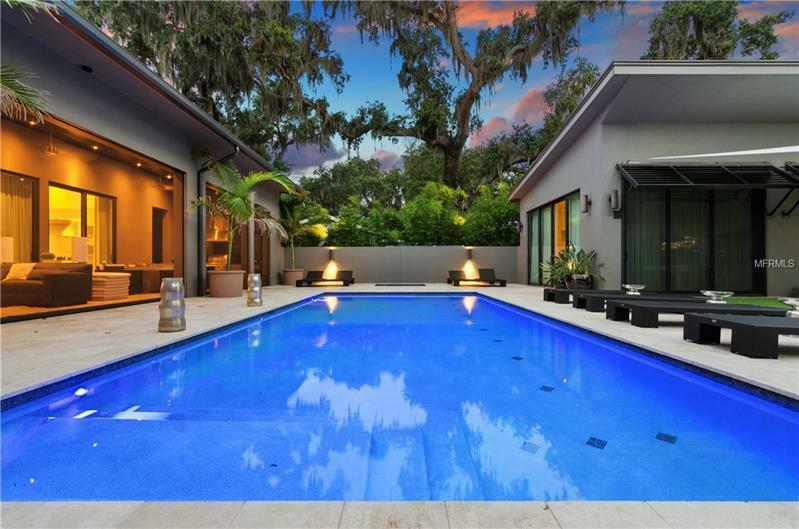 Additionally you'll only be a short drive away from Disney World and the Orlando International Airport. This being said you have nightly views of the Universal and Disney firework shows! 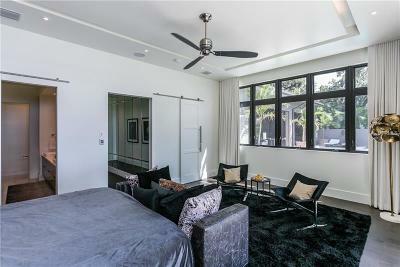 Who could leave such a luxury experience? 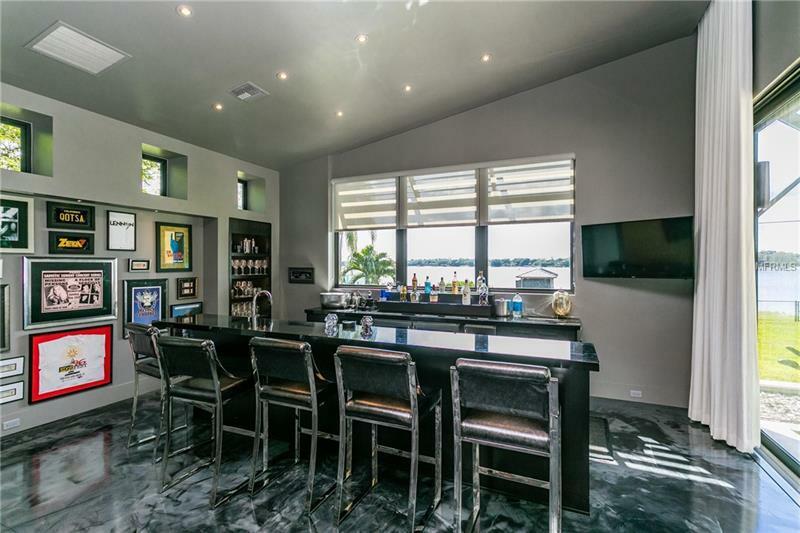 Seller will also be including a Ski Nautique Boat and Two Yamaha Jet Skis as well as all of the luxurious furnishings in the home.